May is Asian American and Pacific Islander Heritage Month (AAPI). 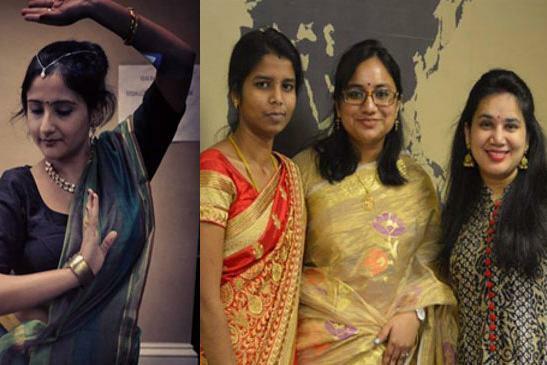 As part of DCRI's recognition of Asian American Heritage, we are "Unveiling India" with the help of Duke international spouses, Rumela Lahiri, Mridul Sengar, Nirmala Shaktivel and Bratati Karmakar. Join us for a fun and informative exploration of Indian culture, customs, dance and food.